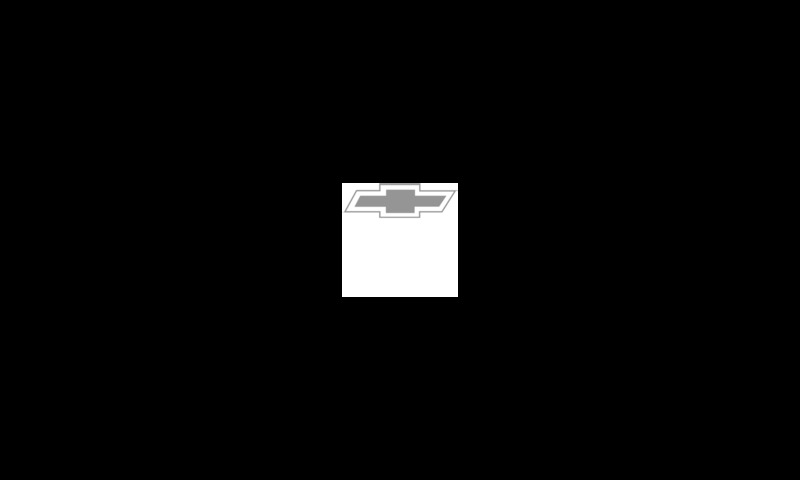 Chevy or General Motors transmissions for sale. 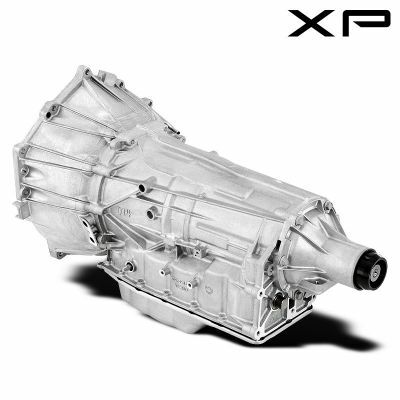 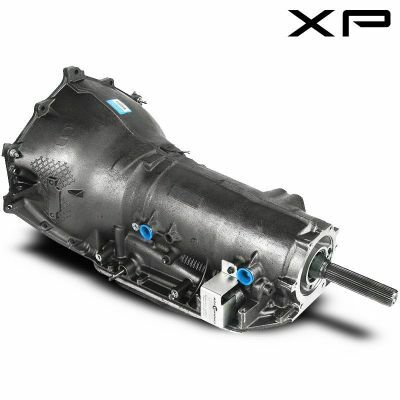 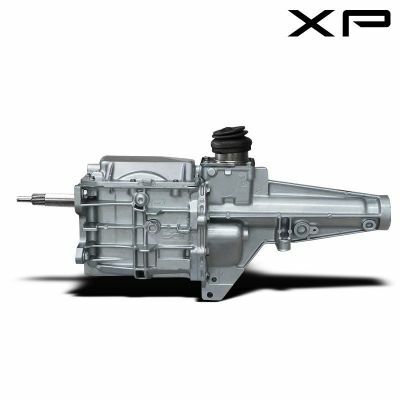 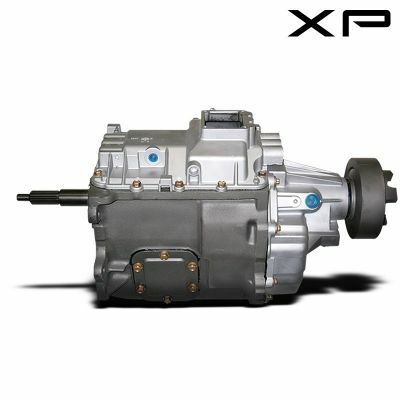 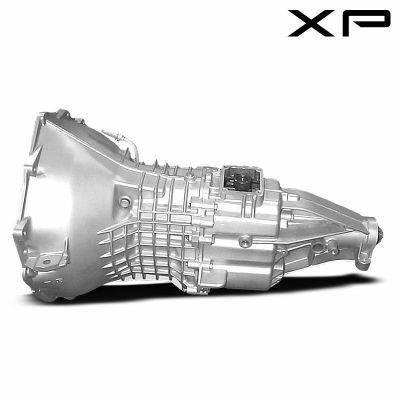 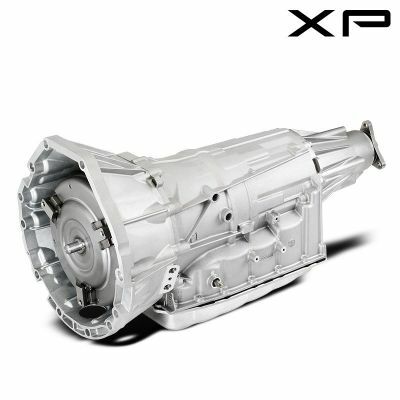 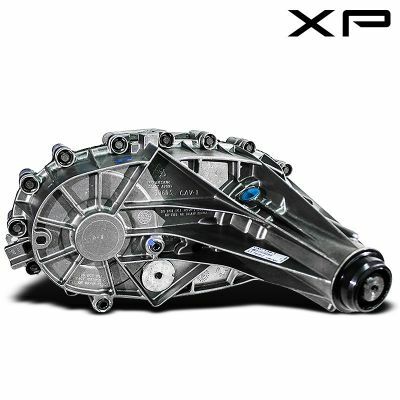 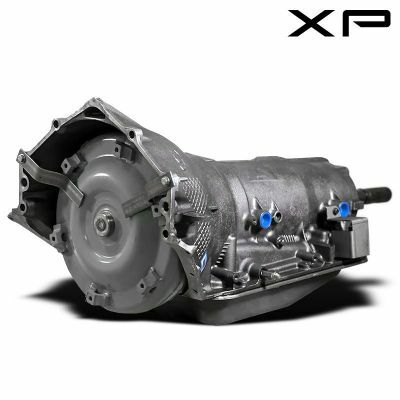 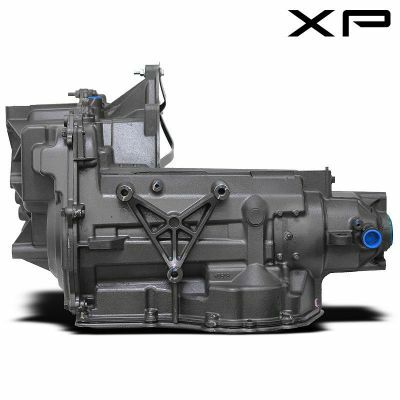 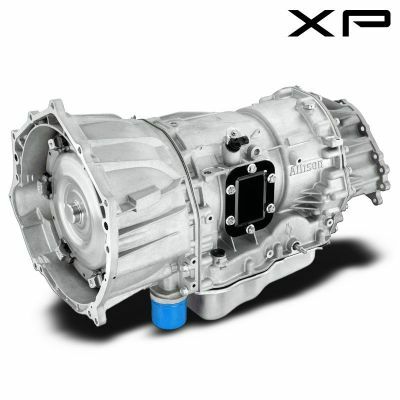 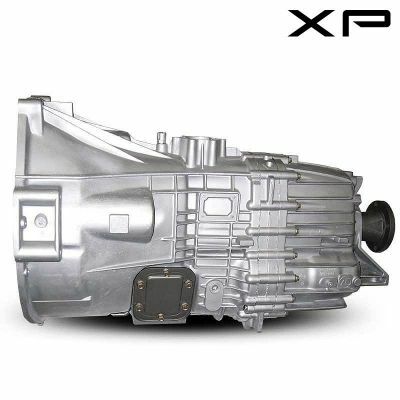 We carry a full line of manual and automatic Chevrolet Transmissions for cars and SUVs and trucks. 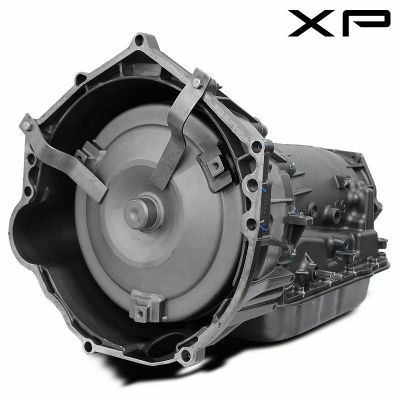 Every rebuilt unit is on sale now with wholesale pricing.